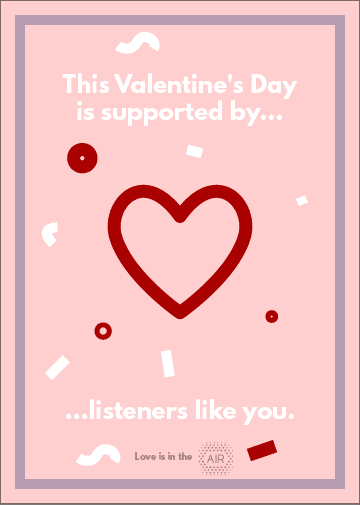 February 11, 2019—Since 1988, AIR has been an advocate for indie producers, networks, and stations. 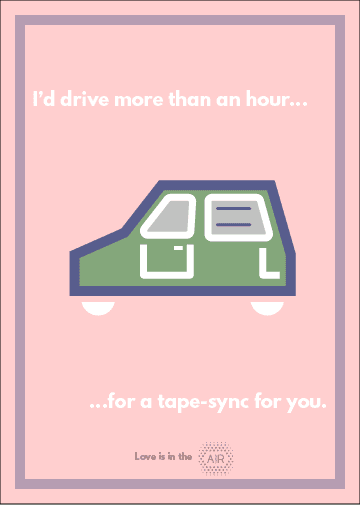 We’re so thankful to our members nationally and worldwide, and finally took that love to the next level in 2015 with e-cards for Valentine’s Day. 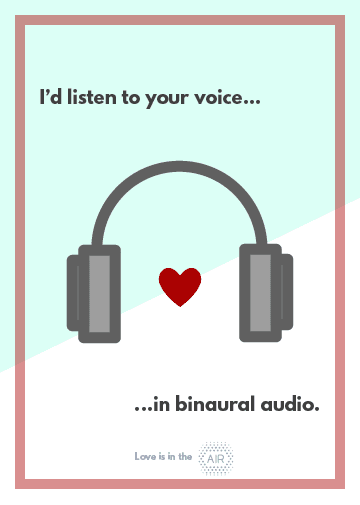 It has become tradition to release love notes to the audio world around Valentine’s Day and we’re excited to unveil a whole new series of e-cards today for you to save and post (or print and share). 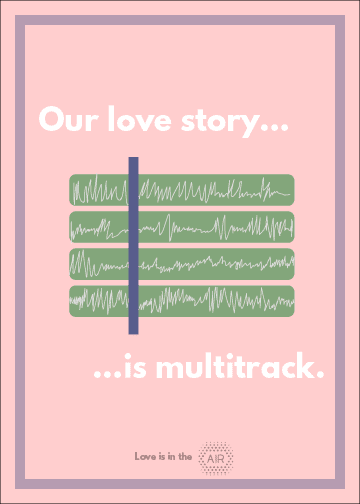 There’s a lot of nerdy audio affection in this year’s mix. 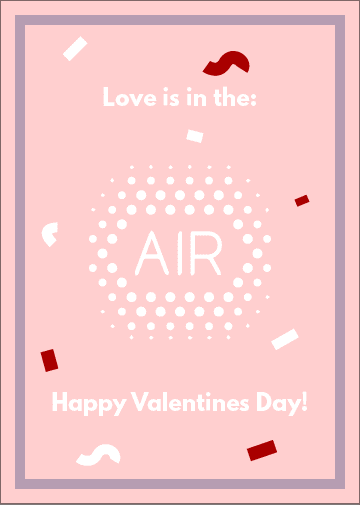 Help us spread the love—and don’t forget to tag us using @airmedia or #AIRsters so we can see your messages! 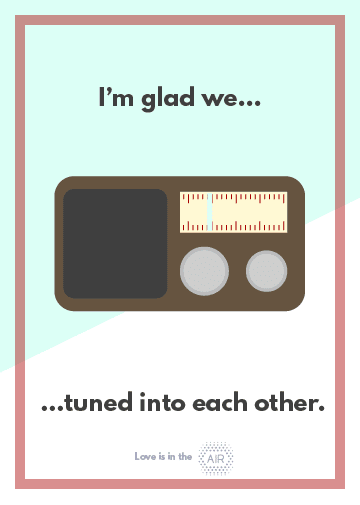 Find our past sets of valentines here: 2016, 2017, 2018. 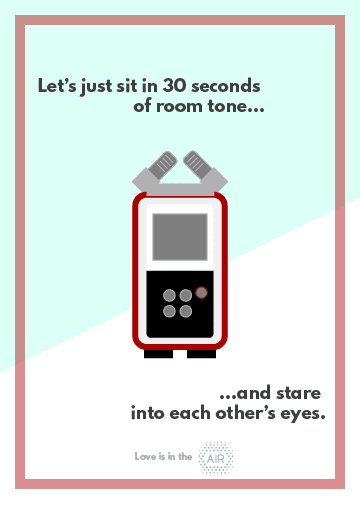 Right-click to save and share! Designed by Elliot Keeler.